Labels Direct offers a wide variety of paper and synthetic facestock materials that can be used with black and/or colored ribbons. This print quality is very high; the image is long lasting and durable. 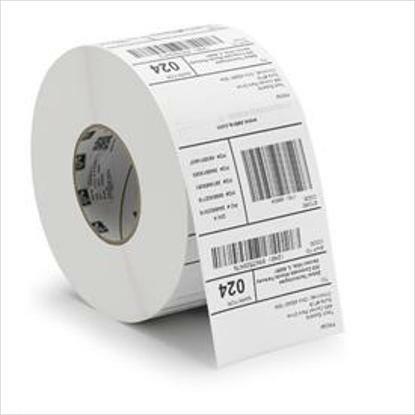 Thermal transfer printing is the most widely used method for bar code label printing. A thermal print head is used to generate heat energy that in turn transfers the ink from a ribbon onto the label facestock, creating the required images. Browse through our online labels below and receive a quality product combined with excellent cost savings. 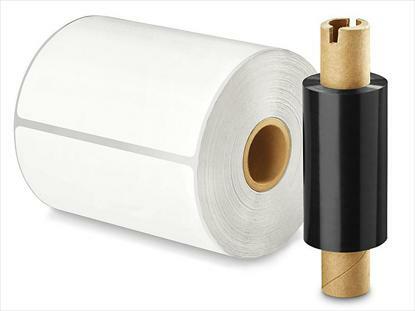 When you need to print labels on demand, direct thermal labels and thermal transfer labels from Electronic Imaging Materials, Inc. are affordable, easy-to-use solutions. 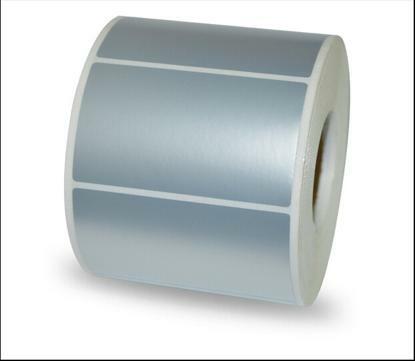 We offer a wide range of blank roll labels designed for all makes and models of printers. 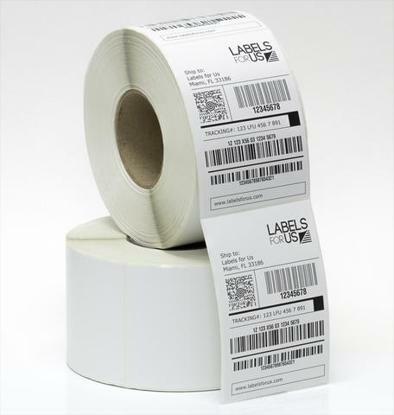 These labels can be die cut to any custom size, in quantities from one hundred labels to hundreds of thousands. Our Label Experts will listen to your application and recommend the right stock labels, or help with developing a custom roll. 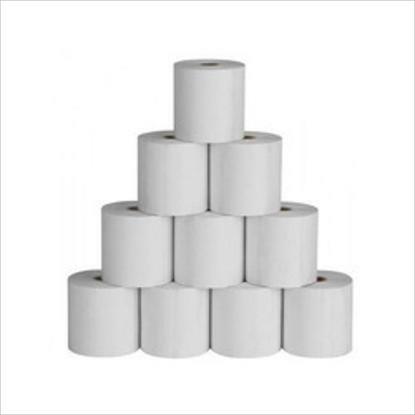 80mm x 80mm Thermal paper roll is the most popular size in the worldwide market. 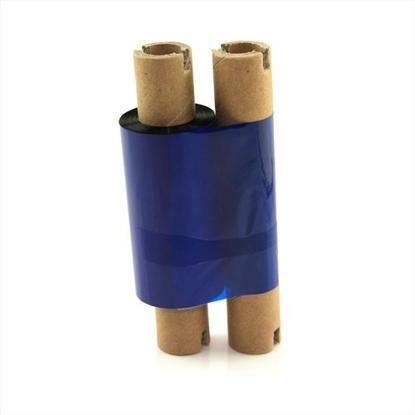 It is compatible with any standard 80mm receipt printer, and widely used in restaurants, banks, retail industry, etc.